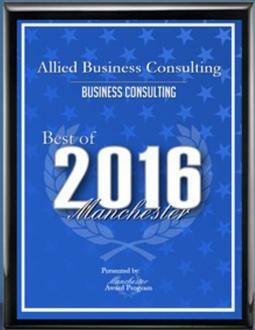 Allied Business Consulting’s concept is to bring professionals together that specialize in various subjects. This allows us to give our clients the best possible options with the most talented, intricate and diverse individuals helping to guide you. Our team is comprised of Industrial Psychologists, Engineers, Politicians, Institutional Investors, Business Brokers, Business Consultants, Real Estate Agents and some of the greatest Entrepreneurs in the Country. We specialize in helping other entrepreneurs reach their goals by connecting them with the right professionals and resources needed to make their professional objectives a reality. 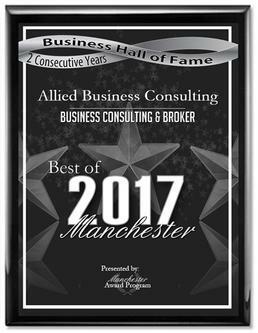 From purchasing a new business, selling a business, merger acquisitions and synergistic partnerships, Allied Business Consulting can help guide you on the right path to success. We pride ourselves on being a 99.9% referral company and we’re happy to work with you and allow you to make your own decision on how we pull that off!